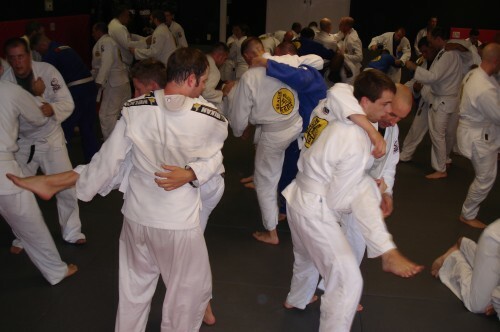 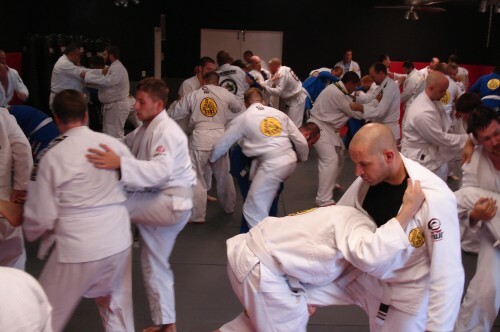 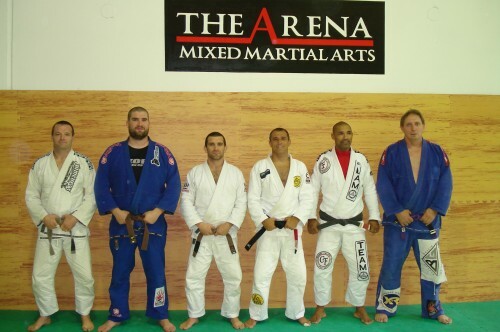 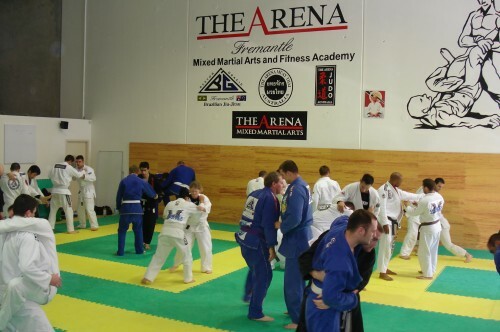 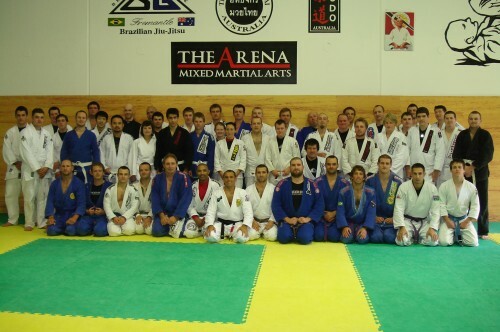 Royler Visited Perth,Australia with Taff and Gav Davies at The Arena Drysdale Jiu-Jitsu. 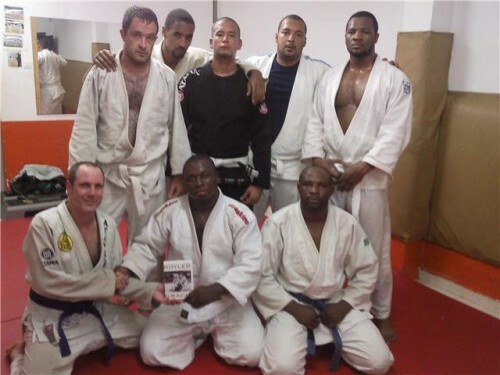 Yftach from RGDA -Israel is handling over a Royler’s new cd as a gift to his friends at a local BJJ Club in Equatorial Guinea,Central Africa. 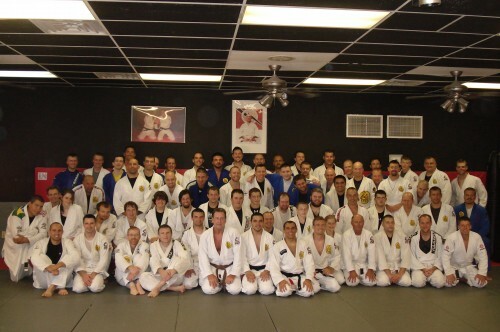 Thank all you guys,support Jiu-Jitsu around the world. 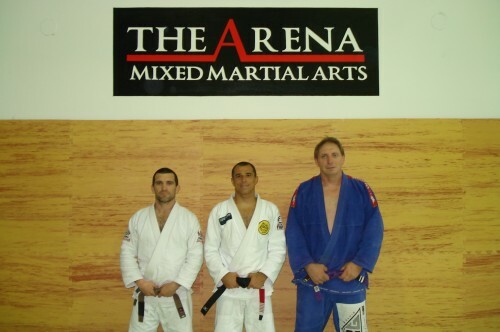 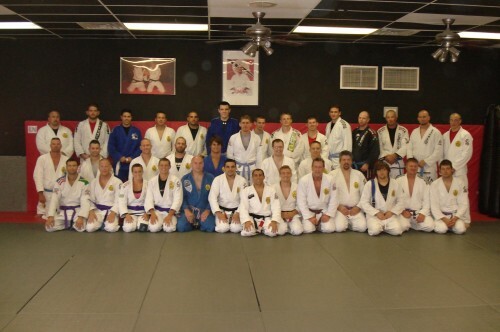 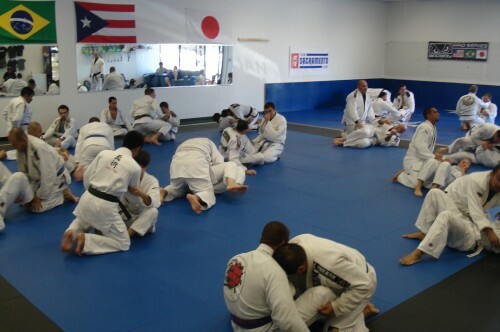 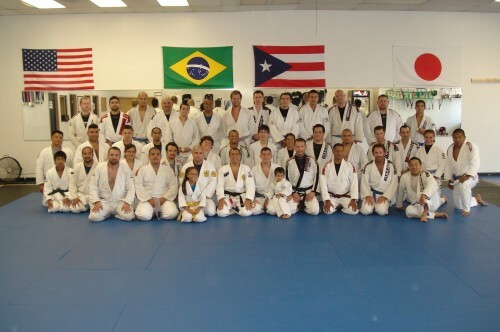 Royler visited Capital City Jiu-Jitsu in Sacramento,with Marcos. 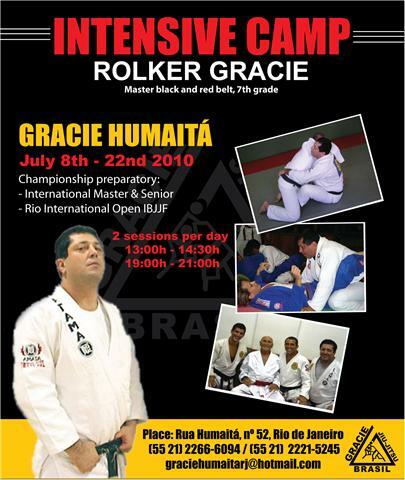 Rolker make a Camping Training in Brazil for the Master,Senior and Open Rio de Janeiro.